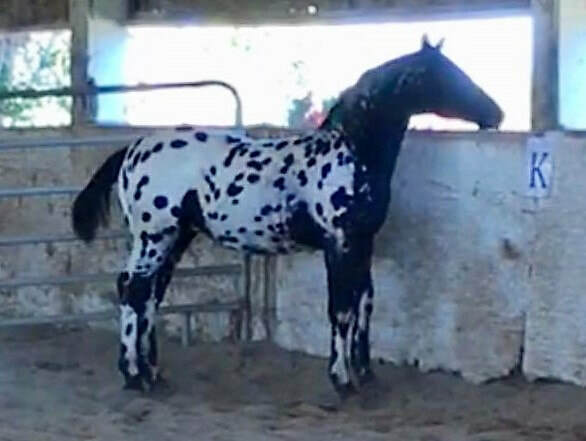 Loud 2017 Black near leopard Appaloosa X Friesian gelding! Legendarisch is by Gateway Farm’s former appaloosa stallion, MHS Color Mia Legend out of the full papered FHANA mare, Frederica I. 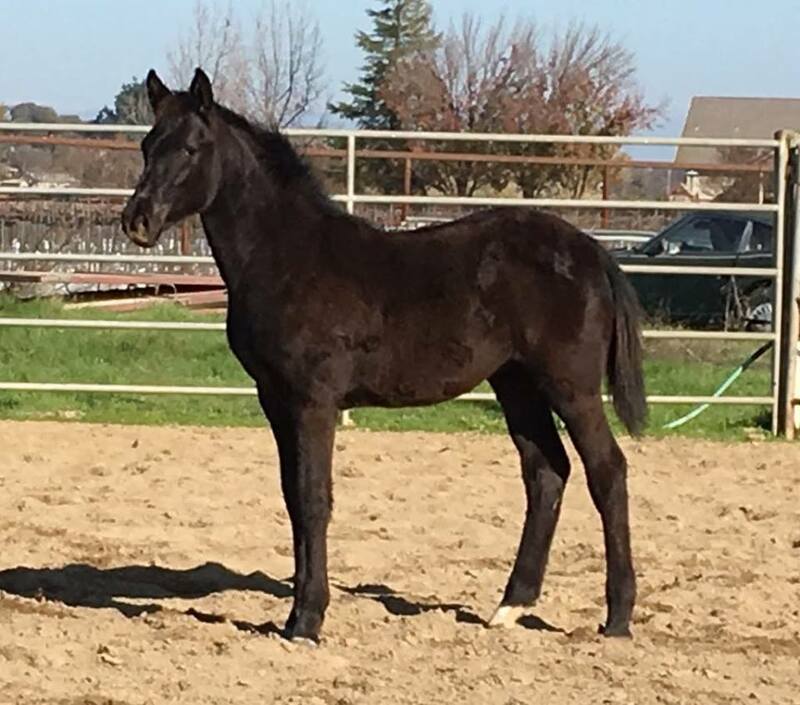 Fancy black roan 2017 Appaloosa X Oldenburg filly by the successful sport type Appaloosa stallion, Blue Ghostwind TLC out of our Rotspon/Cor Noir daughter, Rafiki GWF.